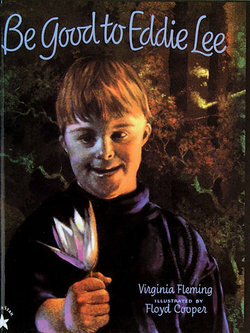 This reading activity can be used as an introduction to down syndrome for a class. It can be used prior to a new student with down syndrome starting school, or at the beginning of the school year. Before using this activity, ask the permission of the student with down syndrome and also their parents. The teacher reads the story to the class, then asks the students what their thoughts on the story were. An example could be "Was Eddie Lee a fun person to play with?" or "How did Eddie Lee seem different from Christy and JimBud?" The teacher would then follow up with a short explanation of what the challenges could be for having a student with down syndrome in the class and how the class should act if any issues occur.